Are you sick of getting into a cold car in the winter or a hot car in the summer? 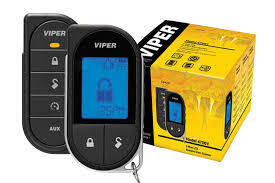 A Viper remote start installation is the perfect solution! Andrew Toyota is proud to be on the exclusive list of local vendors to offer this service to Milwaukee, Glendale, Mequon, Brookfield, West Allis, and all of Southeastern Wisconsin. We can install this top-of-the-line remote starter on almost any vehicle, regardless of make or model! To ask our service team a question or order yours, please call (414) 228-6226. Start your engine with the push of a button from up to 2,000 feet away with this slender, elegant 5 button remote control. Based on the best-selling 1-Way Responder LE Remote Start System, this is the value-priced 1-Way version. Includes the very latest in Remote Start technology, including Virtual Tach, D2D and XPRESSPORT™. Now Rechargeable! Viper’s elegant new Responder LE transceivers mark a giant leap forward in 21st century remote start, and an evolutionary milestone for the keychain remote. These slender & sophisticated 2-Way remote controls feature a clean sleek ergonomic industrial design, made to fit the user’s hand comfortably, enabling effortless and intuitive single-handed operation as Brilliant LEDs confirm your commands. 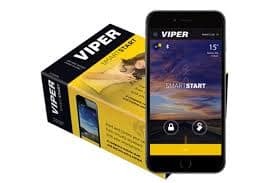 Choose one of the above remote starter packages and then add on the “Viper smart start system” for the Ultimate Viper remote starter experience. Get everything you need for a complete Viper remote start system, . Combines the top of the line DS4+ digital remote start system and Viper SmartStart GPS module. Just like a smartphone, your Viper SmartStart requires a service plan to communicate over the cellular network. Secure Standard-$69.99/year ($5.83/month)… 3-Year as low as $4.99/month. Prices listed are the installed prices. All prices plus tax. 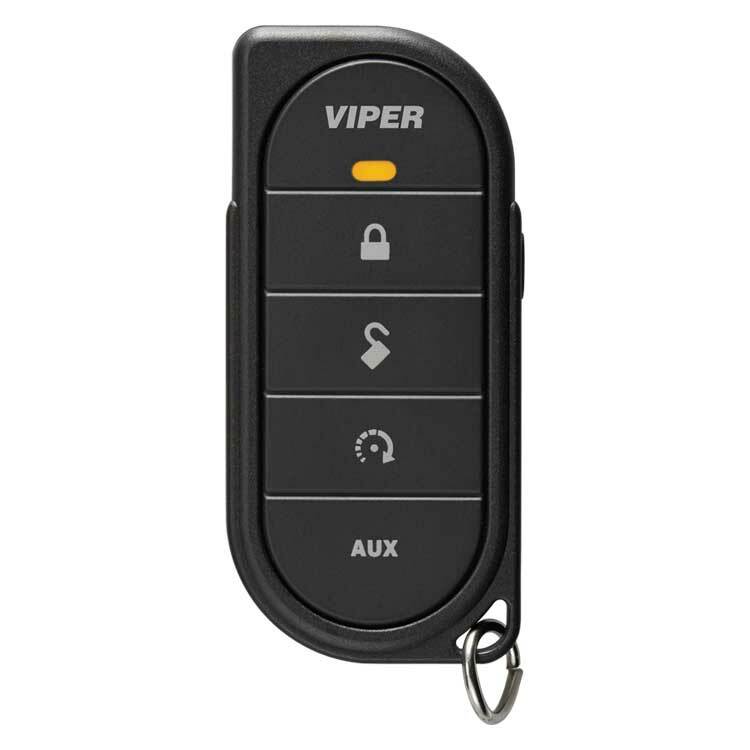 Viper Remote starts are available for installation on most year/make/models. Some newer year vehicles may be excluded. See dealer for details. While great effort is made to ensure the accuracy of the information on this site, errors do occur so please verify information with a customer service rep, this can be done by calling (414) 228-1450.